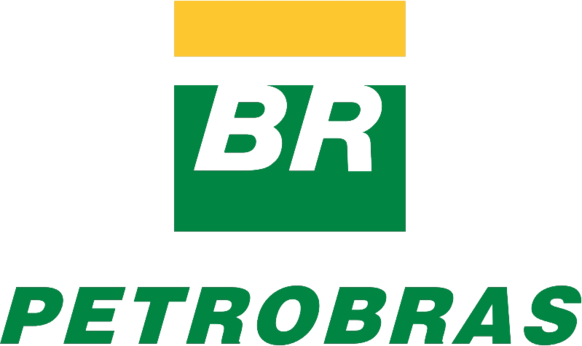 Petrobras is Brazil’s largest company—and one of the largest in the world—working to extract, produce, refine, sell, and transport oil, derivatives, natural gas, biofuels, electricity, and other renewable energy sources. The public company, whose major shareholder is the Brazilian government, has more than 100 drilling platforms, 16 refineries, and 6,000 gas stations in 28 countries. To meet demand for diesel in the domestic market, mainly in the northeastern region of the Brazil, Petrobras needed to construct the Abreu Lima refinery on time and to stay within its US$15 billion budget. To meet this goal, Petrobras adopted Oracle’s Primavera P6 Enterprise Project Portfolio Management, acquiring an integrated, real-time view of the project with online access for multiple users—from the project supervisor to company executives. With the implementation, Petrobras acquired the ability to collect information regarding 190,000 activities that would be executed by approximately 40 partners throughout the construction. In addition, the company implemented Primavera Risk Analysis to avoid missed deadlines and excessive costs by calculating the probability of meeting deadlines and assessing which activities require attention. "Oracle’s Primavera P6 Enterprise Project Portfolio Management seamlessly integrates the 190,000 activities performed by 40 partners in the field during construction of the Abreu Lima refinery. With this tool, our supervisors, managers, and executives have a complete view of what is happening on the site and can effectively manage the project deadlines." Petrobras chose Oracle’s Primavera P6 Enterprise Project Portfolio Management because it is the only tool on the market capable of integrating nearly 180 small projects involved in the big oil refinery project—with each initiative maintaining its own schedule. “Our construction involves approximately 40 large partner organizations—including builders and suppliers—and we require constant and effective monitoring with Oracle’s Primavera P6 Enterprise Project Portfolio Management to meet our deadlines,” said Ricardo Távora, engineering planning and control manager for the construction of the refinery, Petrobras.